Inspiration can strike at anytime. Inspiration struck me when I was preparing to recycle old prescription bottles. 10 minutes later a lingering problem was solved! I invested $30 about 4 years ago into a set of Logitech headphones and they’re still going strong. 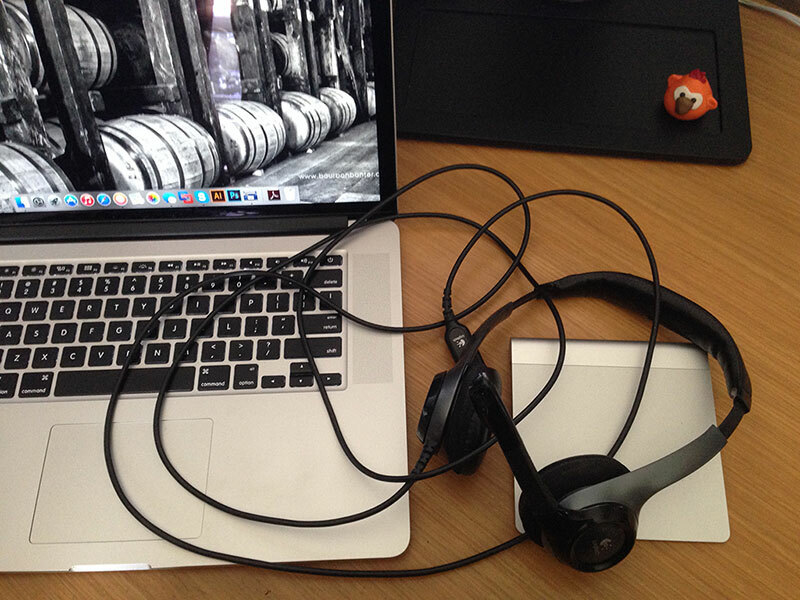 USB Headphones are not the easiest to put away between uses, though. The cable doesn’t bother me so much while in use, but when not in use they get tossed around the desk wherever there’s a spot and the cable always gets tangled up in some way. 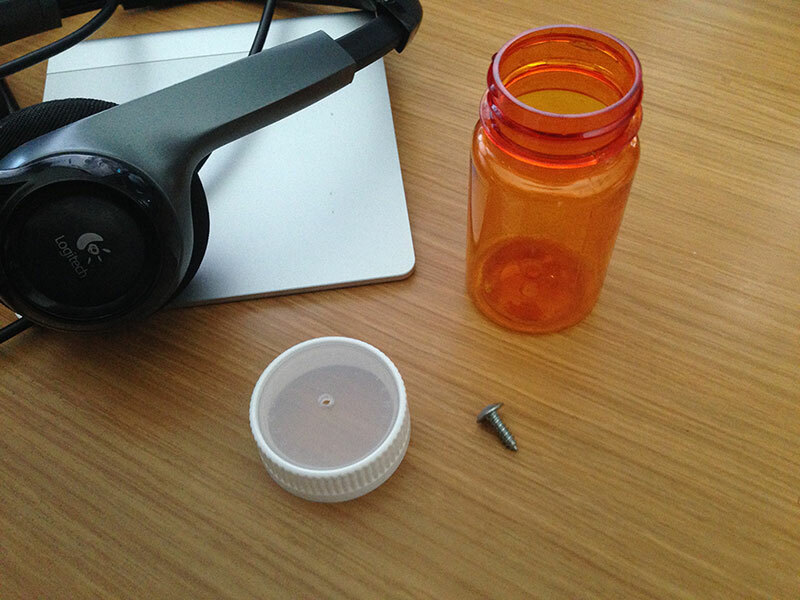 The inspiration for this little life hack happened when I was peeling off the label of an empty prescription bottle. 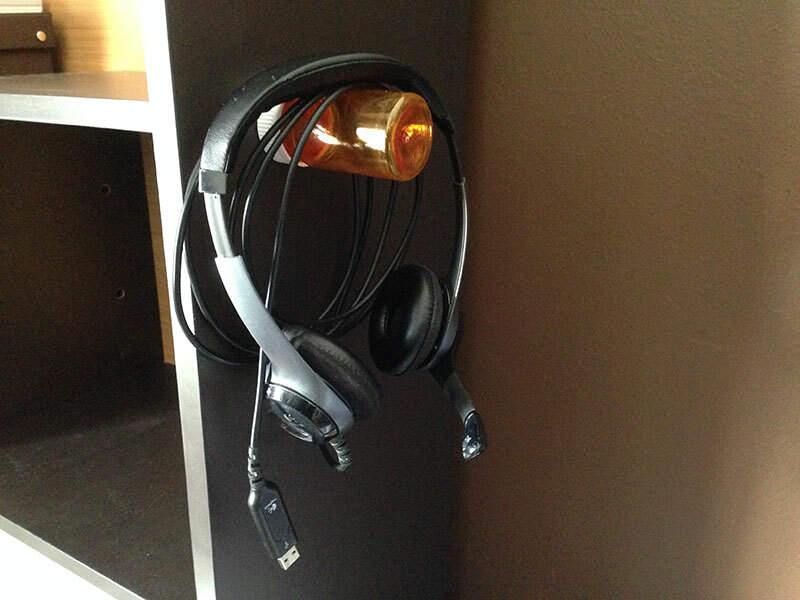 At that moment an the idea struck to make a peg hanging off my desk hutch to hang my headphones. 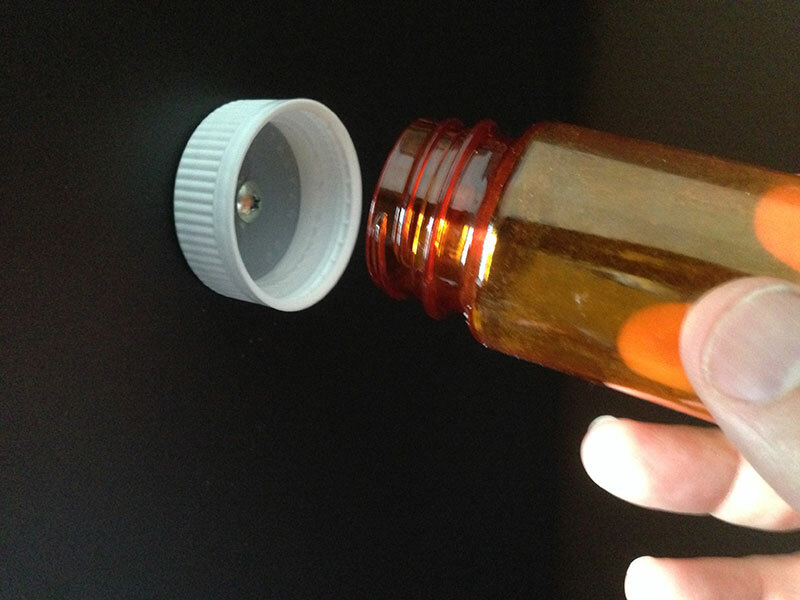 These photos show the simple steps to make your own prescription bottle peg. 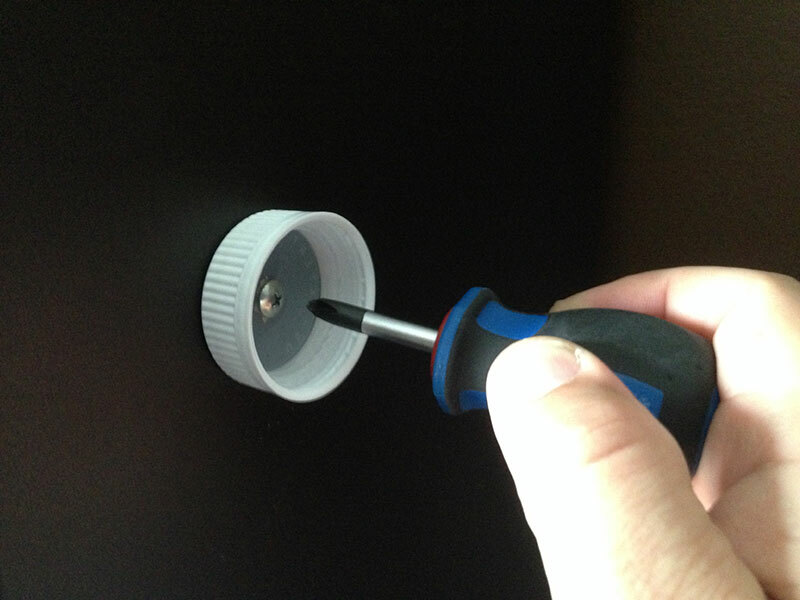 Depending on your wall surface, go dig around the junk drawer in your kitchen and find the appropriate fastener. I needed a small screw. 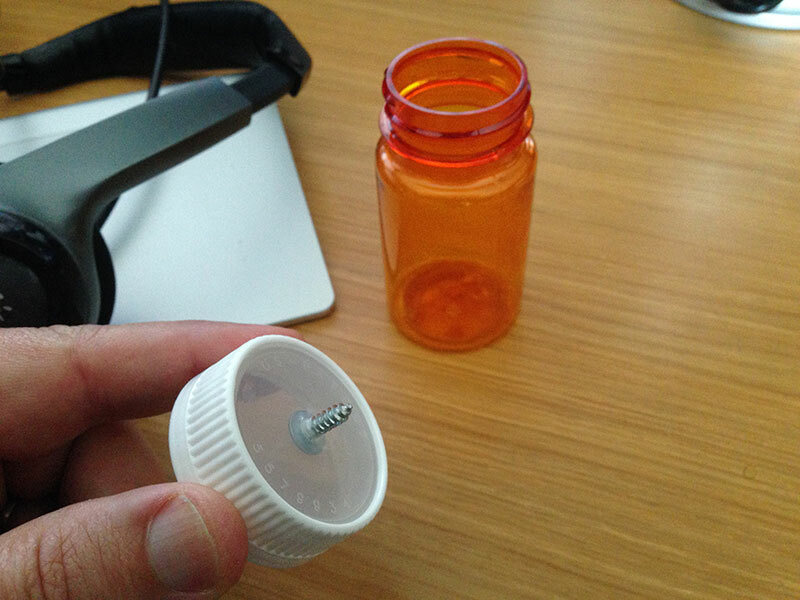 Drive the screw from the inside of the prescription bottle lid so it protrudes through the outside top. 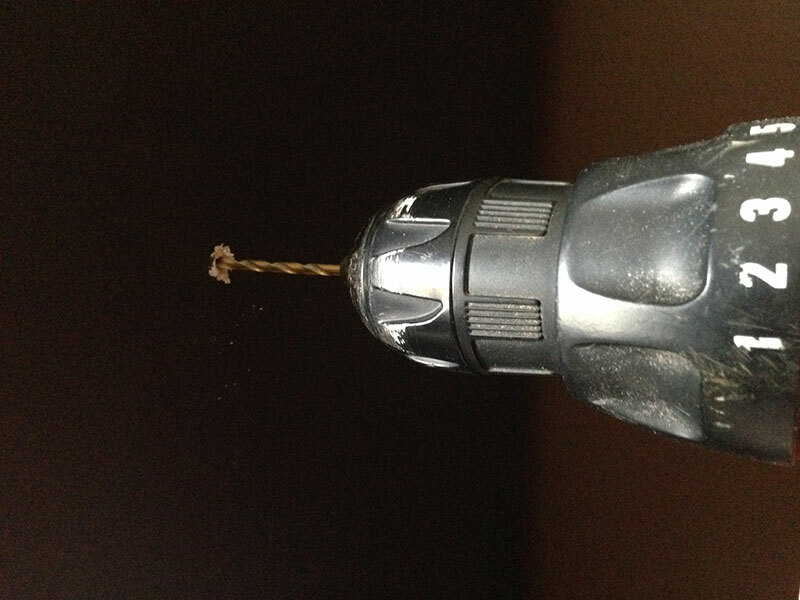 Depending on where you want to mount this “peg”, you may need to drill a small pilot hole. I mounted mine on the side of the hutch. Fasten that fabulous translucent orange bottle to the lid. I have a new problem. 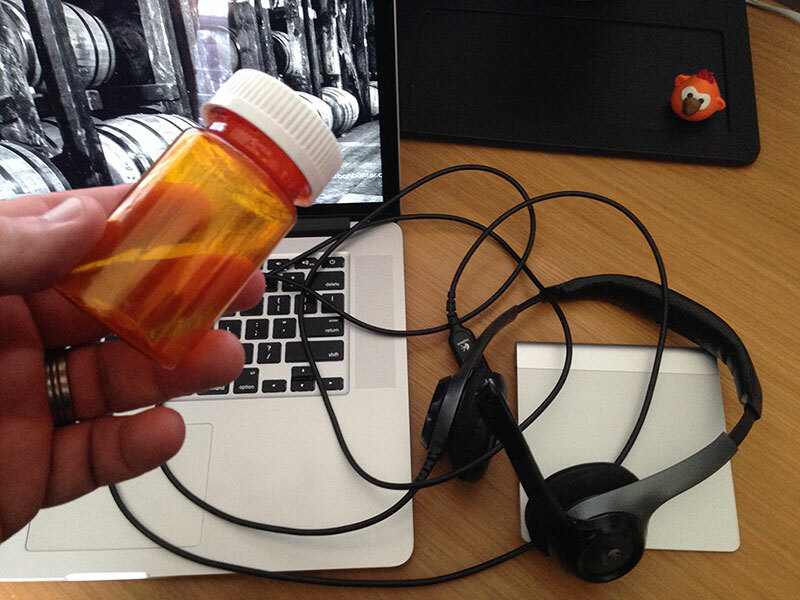 There will be more empty prescription bottles eventually. What else can I use them for?